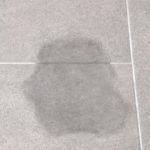 Slab Leaks Plus is the leading leak detection company in Orange County. Leak detection is the most difficult and most important step if you are experiencing a water leak. Especially if you are experiencing a slab leak, known as a water leak underneath your home or concrete foundation. 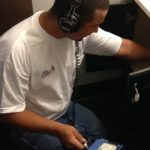 It is imperative that you hire a knowledgeable professional to conduct accurate, non-invasive leak detection services. 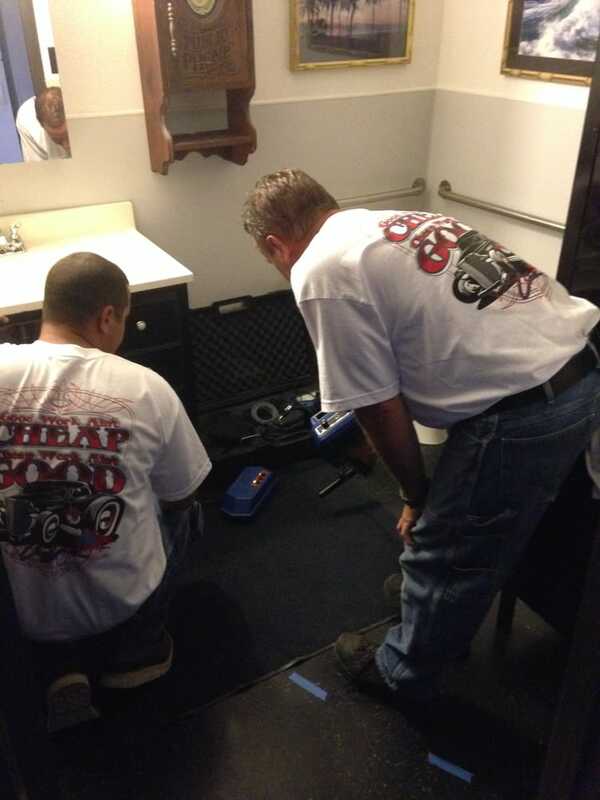 Slab Leaks Plus, Inc are leak detection experts that have the experience and equipment to take on any water leak. High-quality leak detection is not something all plumbers can do. 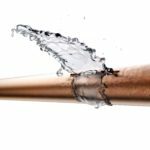 Unfortunately, many plumbing companies will cause needless damage when looking for a water leak or suggest expensive repairs that are not needed. 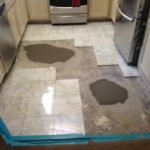 When you choose Slab Leaks Plus, you can be confident that we will complete the job honestly & efficiently from detection to repair to clean up. We are a locally-owned leak detection company and love our Orange County community. Our reputation means everything to us, and we treat each customer as our neighbor and their home as if it was our own. Precise leak detection is the first step in locating the leaking pipe and determining the best course of action to repair the water leak. We use the latest in electronic leak detection equipment to pinpoint the exact location of the leak. Our non-invasive plumbing services treats your home with the highest level of respect and avoids unnecessary damage to your property. Once we locate the broken or leaking pipe, our courteous and professional leak specialists will explain the repair options and answer any questions you may have. At Slab Leaks Plus, we pride ourselves in providing superior leak detection services at honest and fair prices. We always look for and recommend the best and most cost-effective repair solution for your situation. Our leak detection specialists have decades of experience locating and repairing all types of plumbing leaks from main water lines to slab leaks in homes or businesses. Slab Leaks Plus serves dozens of cities throughout Central and Southern Orange County. If you are looking for the best leak detection specialists, contact us today for a free estimate! 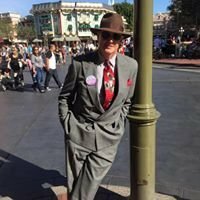 Providing quality leak inspection and repair services to our neighbors for over 30 years in Irvine, Anaheim, Huntington Beach, Lake Forest, Laguna Niguel, Mission Viejo, Newport Beach, Orange, Santa Ana, San Clemente, and many more!